Itanium, the 64-bit family of high-end server processors from Intel, will soon be a distant memory in the minds of many (if it isn’t already). The company has started volume shipping four new Itanium CPUs which, barring any unforeseen circumstances, will be the final Itanium-branded chips to roll off Intel’s assembly lines. Codenamed Kittson, the new processors include the Itanium 9720, 9740, 9750 and 9760, all of which are quad-core components (save for the high-end 9760 which packs eight cores and 32MB of cache with a base clock frequency of 2.66GHz). They are manufactured using a dated 32nm process. A spokesperson for Intel confirmed with PCWorld that beyond Kittson, there will be no additional chips launching from the Itanium family. Itanium isn’t exactly a household name but there are a couple of good reasons for that. Aside from the fact that it’s a server market product, Itanium never really took off in the way that Intel and HP had hoped. It was plagued over the years by multiple setbacks and even earned the nickname “Itanic,” a reference to the “unsinkable” Titanic ship. With Itanium headed to the grave, Intel is now free to focus on Xeon which it rebranded just last week. 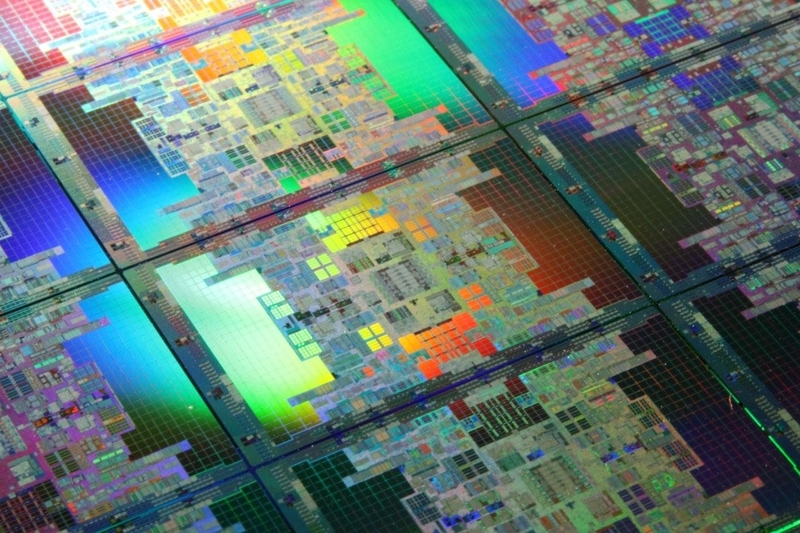 Moving forward, Xeon chips will be classified as Bronze, Silver, Gold and Platinum categories.